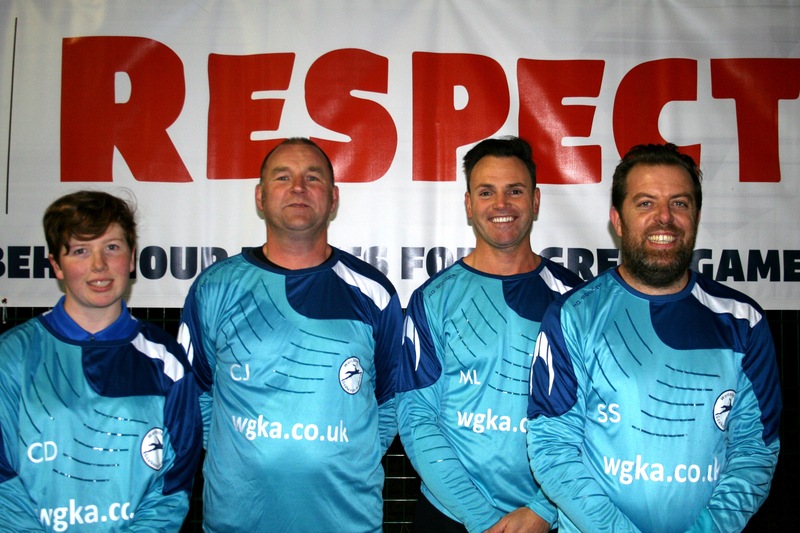 The Academy coaching team have a keen interest in developing the next generation of Goalkeepers and have experience of working with beginners through to elite Goalkeepers. 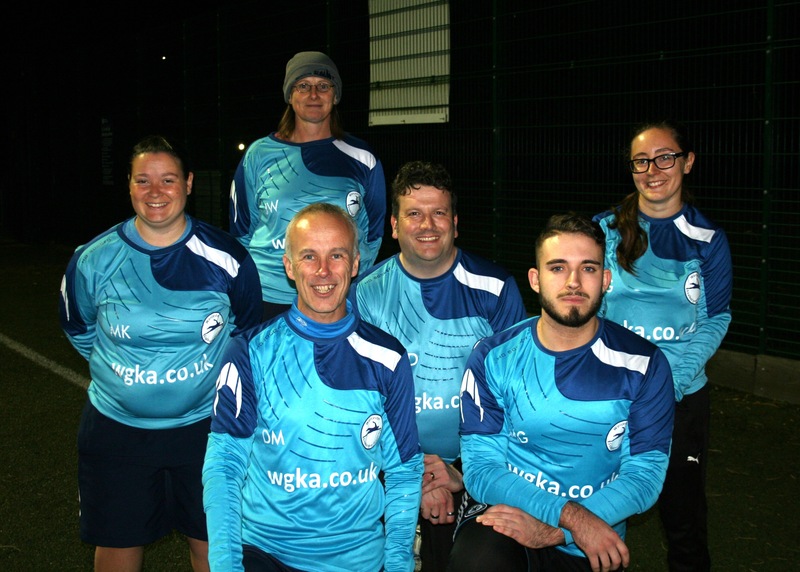 They have a variety of goalkeeping and coaching experience from working at local grassroots club level through to working and playing at the highest levels of football. They combine this experience with a large variety of qualifications (FA and academic) to ensure that the Academy can not only provide quality coaching but also that which is appropriate and Goalkeeper focused. All coaches are also CRB/DBS vetted. 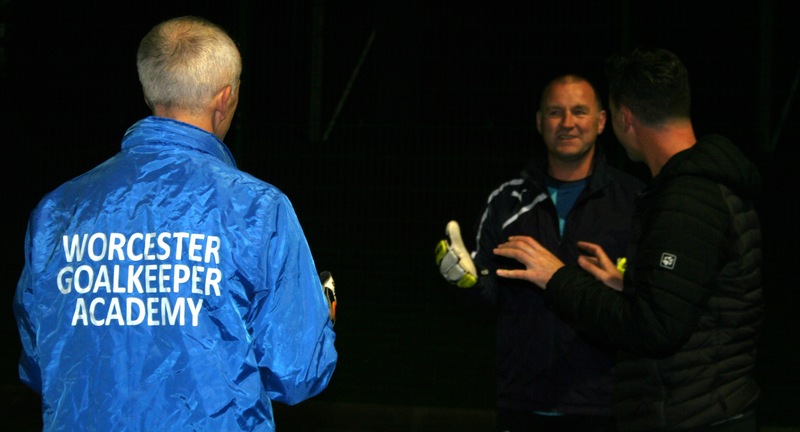 We have a great track record not only developing Goalkeepers but also Goalkeeper Coaches too, some of these Former Coaches have come from or gone on to working at the highest levels, in the English Football league and abroad.